At A Brighter Glow, we are focused on providing you the highest levels of customer satisfaction & we will do everything we can to meet your expectations. We have been in business for 18 years! Our mobile installation and service company is licensed, insured, an A+ member of the Denver/Boulder BBB, Brighton Chamber of Commerce members and are committed to providing the best work possible to accommodate your needs. When it comes to your gas fireplace, safety should be of the utmost importance. 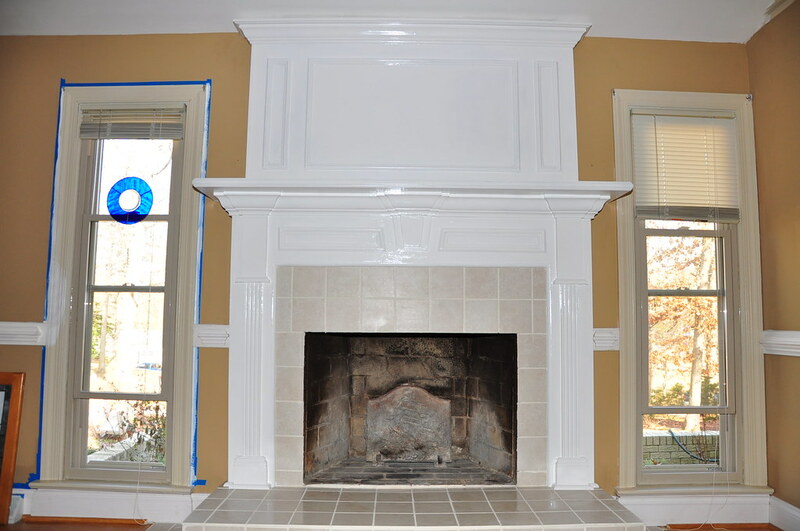 You need to make sure you have a qualified and licensed company servicing or installing your gas fireplace. When you call A Brighter Glow, you can rest assured that your safety is our top priority! Darrell Swink, owner of A Brighter Glow, has 25 years of experience in the fireplace industry and has extensive expertise in servicing gas fireplaces of every make/model! This expertise is what has created and expanded A Brighter Glow to where we are today....an experienced, professional company able to deliver 100% satisfaction to our customers! Whether you are looking to have a gas fireplace service/repaired, having a new gas fireplace or gas line installed.....or having your BBQ grill cleaned and serviced or having a brand new BBQ grill installed.....you can count on A Brighter Glow to deliver quality service every time! We understand the need to balance work with affordable pricing. A Brighter Glow is sensitive to our customer's needs and we work hard to give you topnotch work at a price that won't break your budget! Call us today at 303-655-9595! We are experienced, licensed, NFI certified & insured. We don't sneak additional charges into a service call or tack on a drive time charge. The service call price is what we charge. The only additional is for parts. Our mission is to give you excellent service at a price you can afford.